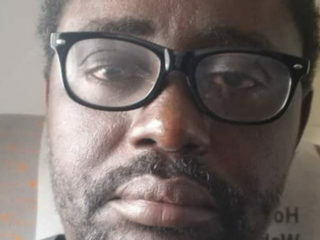 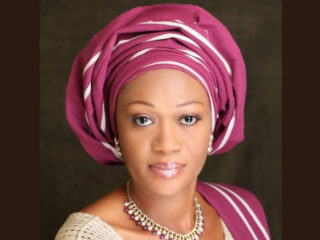 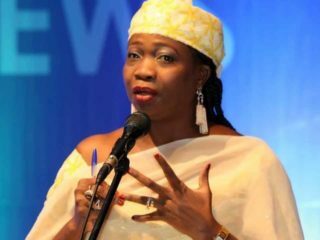 The Federal Government, yesterday, said drugs were found in the body of Kudirat Afolabi, who was executed in Saudi Arabia on April 1, adding that she was among the 20 persons arrested with drugs hidden in their body parts. 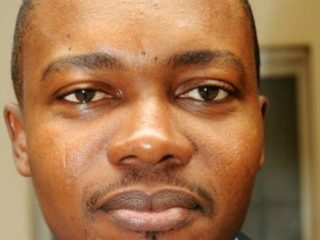 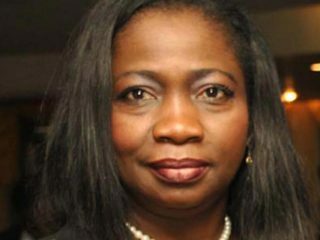 The Federal Government yesterday condemned Monday’s execution of a Nigerian woman by Saudi Arabia for alleged drug-related offences, describing the development as tragic and pathetic. 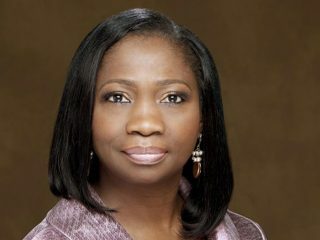 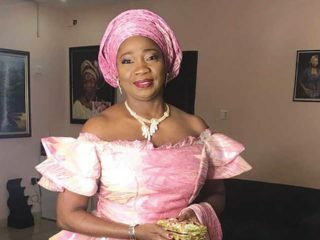 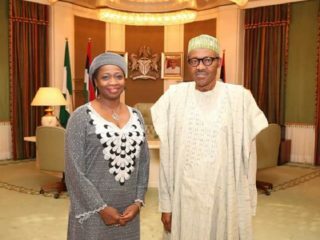 Senior Special Assistant to the President on Foreign Affairs and Diaspora, Abike Dabiri-Erewa, has described the reported arrest and deportation of Nigerians from Ghana as worrisome.